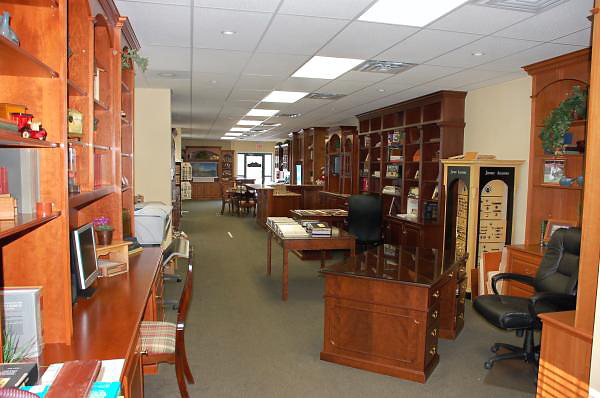 T. L. King Cabinetmakers has been building custom cabinets for over 30 years. 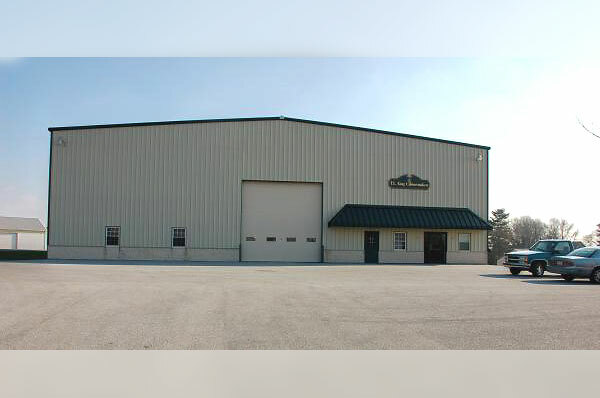 T. L. King Cabinetmakers has been building custom built cabinets for over 35 years. 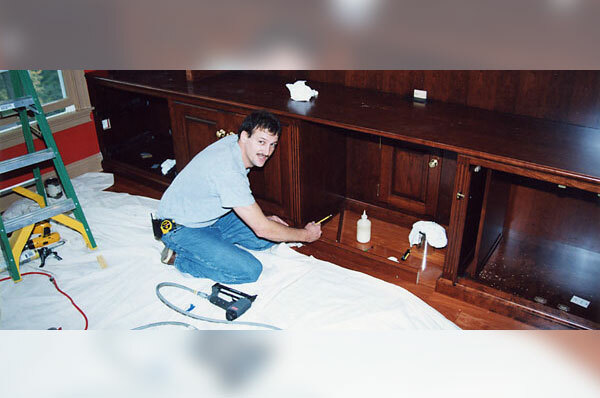 Custom cabinets add a unique touch to your home; you will not see the same piece of cabinetry at a neighbor's house or in every furniture catalog that you receive in the mail. We can help you with the design of your custom cabinets so you can achieve a functional and beautiful finished product. 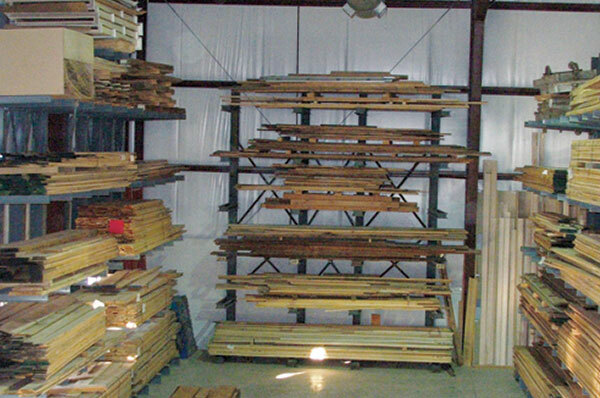 T. L. King Cabinetmakers can give you a quality product at an affordable price because all phases of construction, from design to finish, are done in our very own cabinet shop located in Cochranville, PA. We use the highest quality construction methods and hardwoods Oak, Maple, Cherry, Pine, and painted colors. Are you looking for cabinets to fit a particular space? Everything is available at any size. We offer built-in and freestanding designs in all styles of cabinets for home offices, entertainment centers, and bookcases. Do you have special functional needs? We can help you with the design, considering both function and aesthetics to create a piece that is beautiful. Is price important to you? 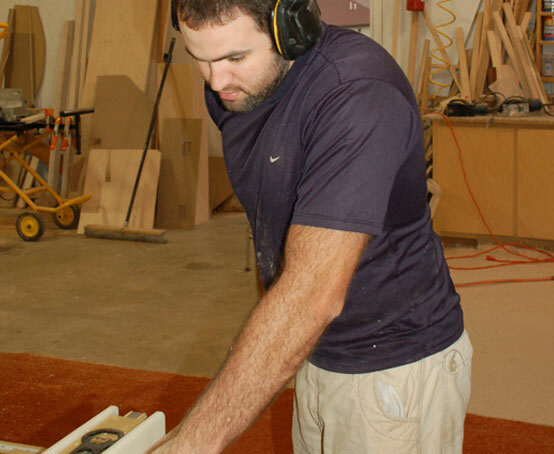 We can provide custom design at affordable prices because we build the furniture in our own cabinet shop.